New trailer explains game systems. Kadokawa Games has released the third trailer for Root Letter. The four-minute video has English subtitles and details the game’s various systems. 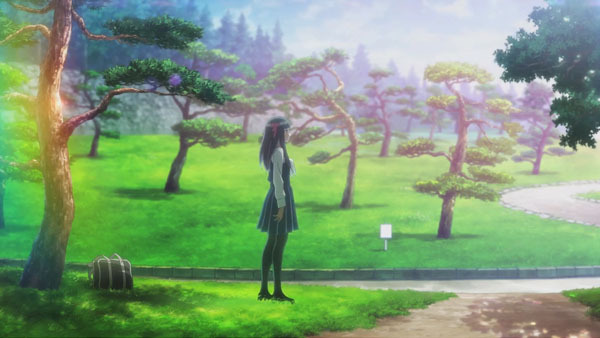 Root Letter is a youth mystery adventure and human drama set in Shimane Prefecture. In it, the player will engage an adventure to solve the mystery of Fumino Aya, a pen pal friend from high school who disappeared after leaving a mysterious letter. A letter delivered 15 years later. Read more about the game here. 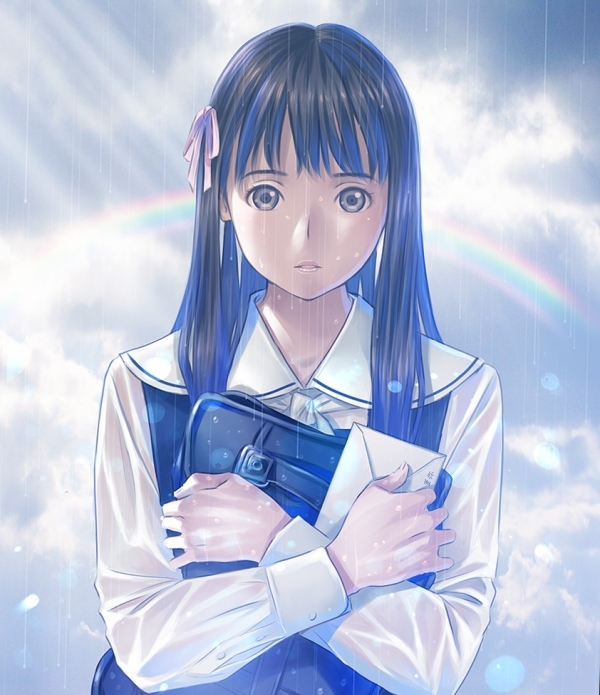 Kadokawa Games also announced that first-print copies of Root Letter will include a Taro Minoboshi-illustrated cover jacket of a rain-drenched Aya Fumino that you can swap out with the standard cover jacket. Root Letter is due out for PlayStation 4 and PS Vita on June 16. A western release is also planned, but has not yet been dated. Watch the trailer below. (Don’t forget to turn on English closed captions.) View a new set of screenshots at the gallery.